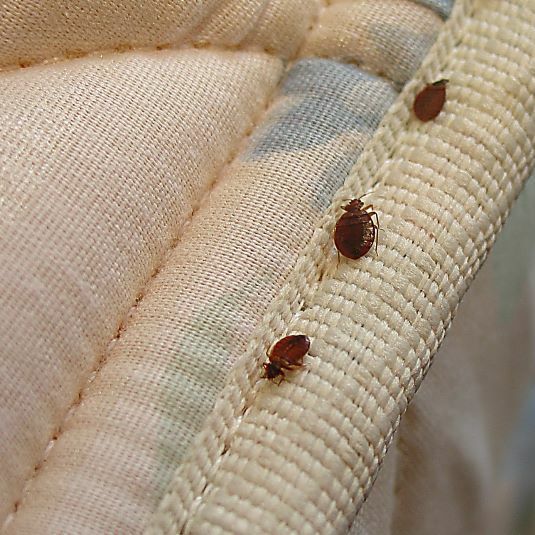 Bedbugs are a real problem that should not be taken lightly. Not only do bedbugs bite us while we sleep, feeding on human blood, but they also reproduce at lightning speed, which makes eradicating them difficult if you do not know how to go about it. Whether you are a commercial or residential property owner, the safest and most effective way to stop bedbugs is to deal with a certified bedbug exterminator. 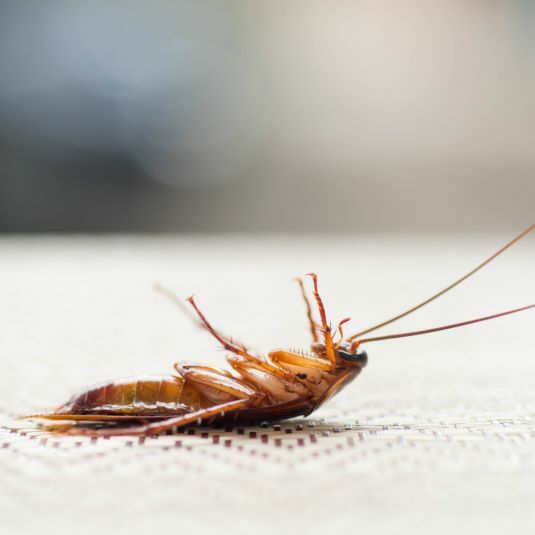 Well established in Ottawa / Gatineau, Outaouais Animal and Pest Control is a bedbug exterminator company that uses the latest technologies to stop bedbugs and to make sure they do not come back to bother you. Our bedbug exterminators are distinguished not only by their affordable prices, but also by their extensive knowledge of bedbug behaviour that contributes to their proven expertise in extermination. Our bedbug exterminators are the only ones in the region to use advanced technology to remove all traces of bedbugs from your living quarters. We treat your personal items (toys, mattresses, clothing, etc.) without exposing them to pesticides. However, your rooms are sprayed to exterminate bedbugs from baseboards, furniture, and all the nooks and crannies that require treatment. The result is a low-pesticide treatment that minimizes the risk to your health and that of your loved ones. 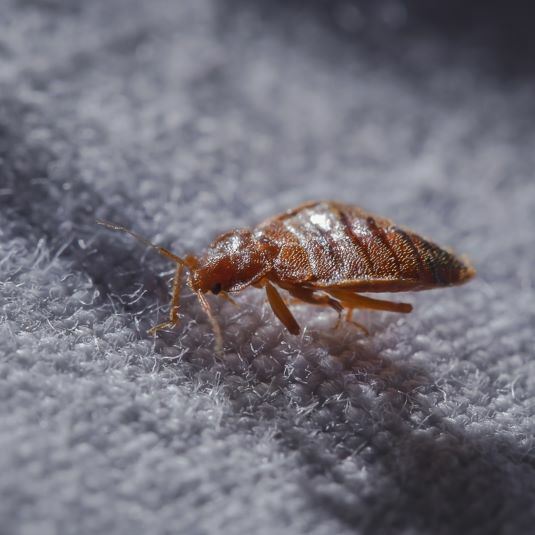 Once the treatment is completed, our bedbug exterminators apply a residual insecticide to infested areas as well as a special adhesive that prevents bedbugs from coming back to haunt you in your sleep. Our treatments are 100 % effective and guaranteed.